Posted on 10/24/2017 by David LaMason	in Live Review and tagged Chappell Roan, Kayleigh Rose, Lincoln Theatre, Missouri, piano, singer-songwriter, Vance Joy. 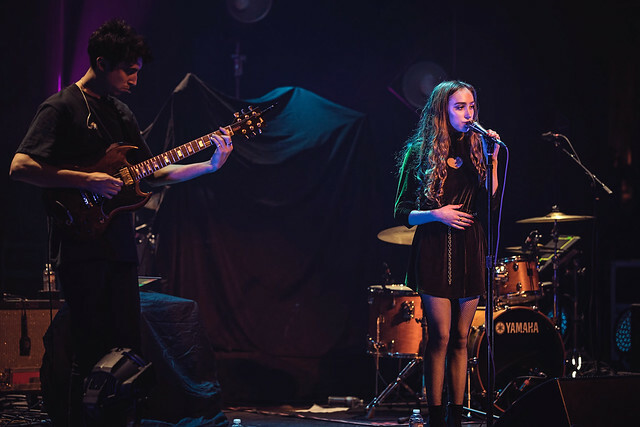 Chappell Roan, the performing name of Kayleigh Rose, has a powerful voice that belies her 19 years. Posted on 10/23/2017 by David LaMason	in Live Review and tagged Australia, folk, Lincoln Theatre, singer-songwriter, Vance Joy. 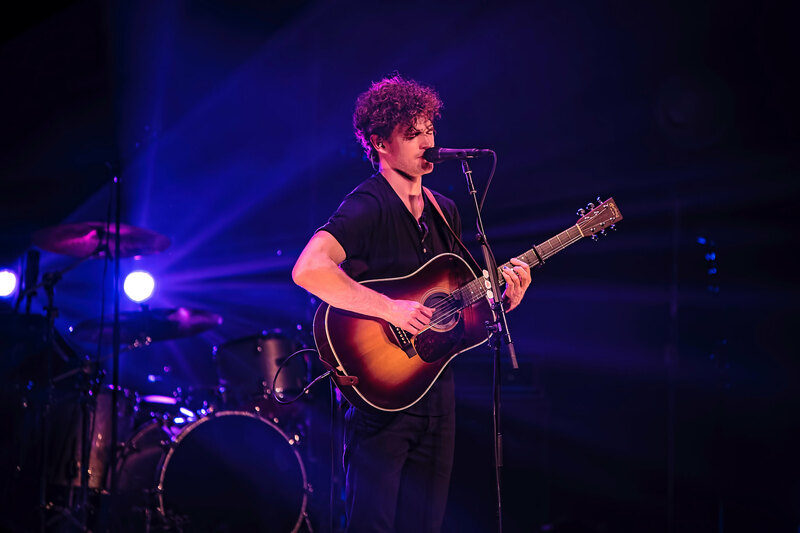 Vance Joy, the stage name for Australian James Gabriel Keogh, plays the type of music that feels immediately recognizable, like comfort food for your heart. Acoustic-based, many of the songs on 2015’s Dream Your Life Away have a Dylanesque quality that is matched with a powerful voice.